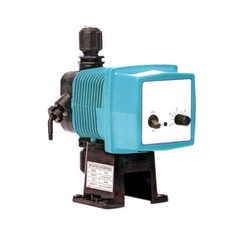 Our range of products include dosing unit and dosing pump. We hold immense expertise in catering to the variegated requirements of the customers by bringing forth a remarkable Dosing Unit. 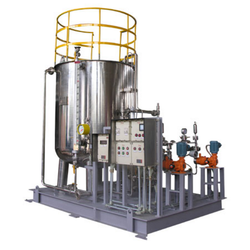 Used for the treatment of water, our offered dosing units are developed in accordance with the industry laid norms and guidelines to attain maximum satisfaction of our clients. In addition to this, these treatment plats are closely inspected on various characteristics to ensure flawlessness. We are one of the leading names engaged in offering a high quality range of Spares of Water Treatment Plant to our clients. These spares are procured from trustworthy vendors of the market, who make use of high-grade components and advanced technologies to fabricate the entire range. Clients can avail these accessories from us in varied models at the most economical prices. Looking for Dosing Unit ?